This entry was posted in Year 6 TDIWH and tagged drinking water, Providence, public health, Rhode Island, water, water history, water supply, William P. Mason on August 27, 2018 by safedrinkingwaterdotcom. 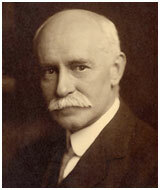 July 21, 1909: Municipal Journal and Engineerarticle. Water Filters of Providence, R.I. “Final construction is just about being completed on the ten filter beds which constitute the plant designed some years ago for the purification of the water supply of Providence, R.I. The first contract was dated July 15, 1902, and called for six slow sand filters each approximately one acre in effective area; a regulating house containing the measuring and controlling apparatus; a pumping station, and a laboratory building. When the plans for these filters were under consideration the subject of covering the beds was considered at some length. 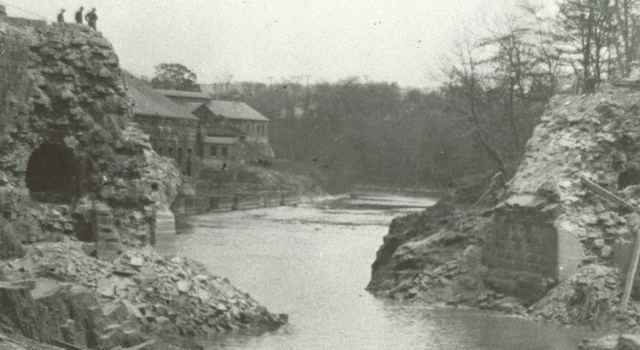 In view of the fact that at Lawrence, Mass., 50 miles further north, little trouble had been experienced with snow and ice or with any serious interruption of bacterial efficiency on account of cold, and inasmuch as a considerable saving in cost could he made by omitting the covers the Commissioner of Public Works decided to adopt open filter beds. Part of the first six beds was put in operation in the summer of 1904 and a second contract was let on February 13, 1905 calling for another regulating house and two additional beds. 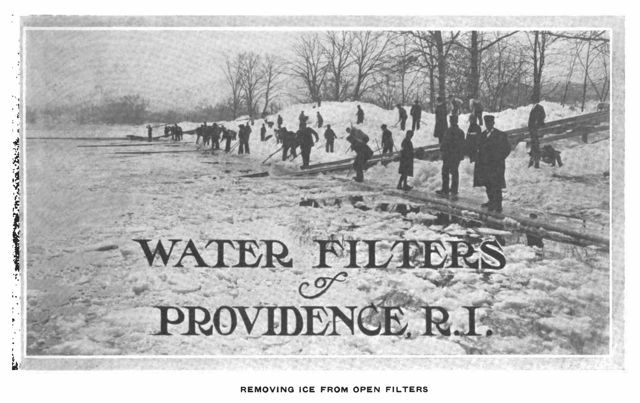 The winter of 1905-06 was particularly severe in New England and the formation of ice on the water over the filter beds then in service made the cleaning of them very difficult and at times almost impossible. Ice fourteen inches thick formed over the filters, and not only the full force of water works employees but a number from the sewer department also were utilized, the force at times reaching 150 men; but even with these it was impossible to remove the ice as fast as it formed. In consequence the beds had to be operated with much greater loss of head than had been intended. The same difficulty was found in the winter of 1906-07 and at times it was found necessary to draw water directly from the river to supply the demand. Commentary: Note the highlighted section. If the filters are not used because the cold weather causes the water to freeze, then they are not much good as a barrier to disease. In The Chlorine Revolution, I noted that the typhoid fever rate was not much reduced after slow sand filtration was introduced into Lawrence, MA. Perhaps they were drawing raw water out of the Merrimac River during the winter and not telling anyone. This entry was posted in Year 6 TDIWH and tagged drinking water, filtration, Providence, public health, Rhode Island, slow sand filters, water, water history on July 21, 2018 by safedrinkingwaterdotcom. This entry was posted in Year 6 TDIWH and tagged Charles V. Chapin, death rate, drinking water, East Jersey Water Company, Providence, public health, Rhode Island, typhoid fever, water, water history on February 4, 2018 by safedrinkingwaterdotcom. This entry was posted in Year 5 TDIWH and tagged drinking water, Providence, public health, Rhode Island, water, water history, water supply, William P. Mason on August 27, 2017 by safedrinkingwaterdotcom. 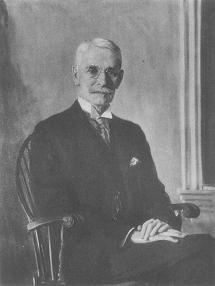 July 21, 1909: Municipal Journal and Engineer article. Water Filters of Providence, R.I. “Final construction is just about being completed on the ten filter beds which constitute the plant designed some years ago for the purification of the water supply of Providence, R.I. The first contract was dated July 15, 1902, and called for six slow sand filters each approximately one acre in effective area; a regulating house containing the measuring and controlling apparatus; a pumping station, and a laboratory building. When the plans for these filters were under consideration the subject of covering the beds was considered at some length. In view of the fact that at Lawrence, Mass., 50 miles further north, little trouble had been experienced with snow and ice or with any serious interruption of bacterial efficiency on account of cold, and inasmuch as a considerable saving in cost could he made by omitting the covers the Commissioner of Public Works decided to adopt open filter beds. This entry was posted in Year 5 TDIWH and tagged drinking water, filtration, Providence, public health, Rhode Island, slow sand filters, water, water history on July 21, 2017 by safedrinkingwaterdotcom. This entry was posted in Year 4 TDIWH and tagged Charles V. Chapin, death rate, drinking water, East Jersey Water Company, Providence, public health, Rhode Island, typhoid fever, water, water history on February 5, 2017 by safedrinkingwaterdotcom.